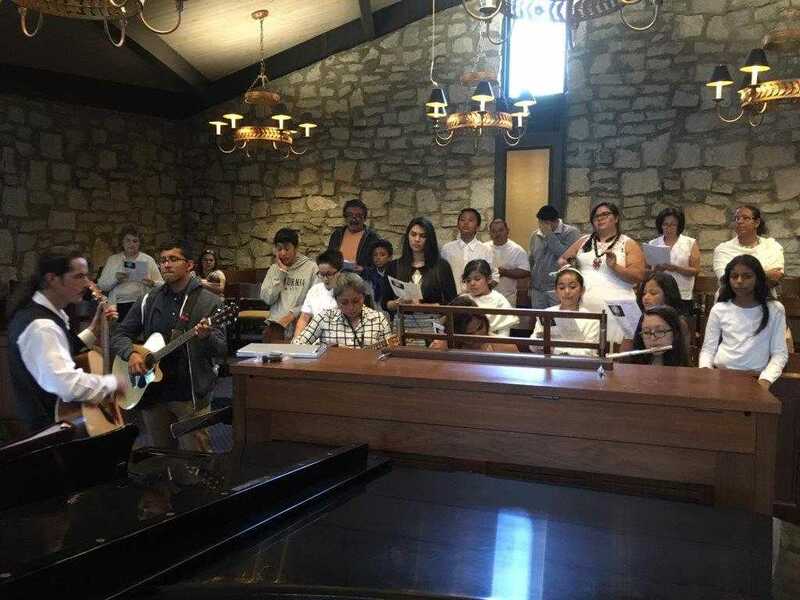 Our Spanish Choir leads the 1:00 pm Mass in song each Sunday. Rehearsals are on Wednesdays from 7:00 pm – 8:30 pm in the Spalding House and on Sundays from 11:00 am – 12:30 pm in the Music Room (Church Basement). For more information, please contact Nancy Salazar (404-453-8916).